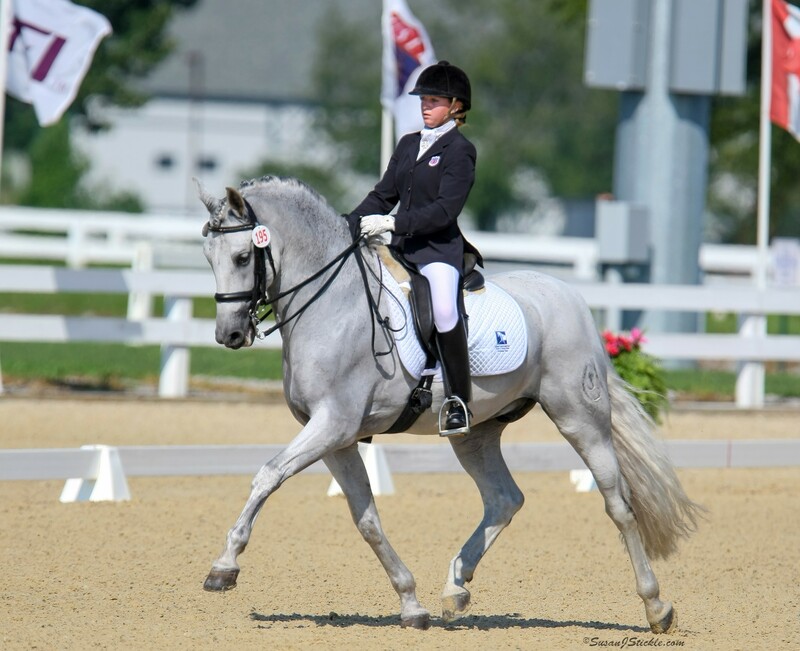 The purpose of the Gerhard Politz Instructor Education Fund for Young Adults is to support young adults who desire to become dressage professionals, by providing grants to attend the USDF Instructor/Trainer Program. Applicants must be between the ages of 18 and 25. The amount of the grants can vary depending on the need and request of the applicants, but will typically range from $500 - $1,500. One or more grants will be available each year to qualified applicants, chosen by an independent selection committee. 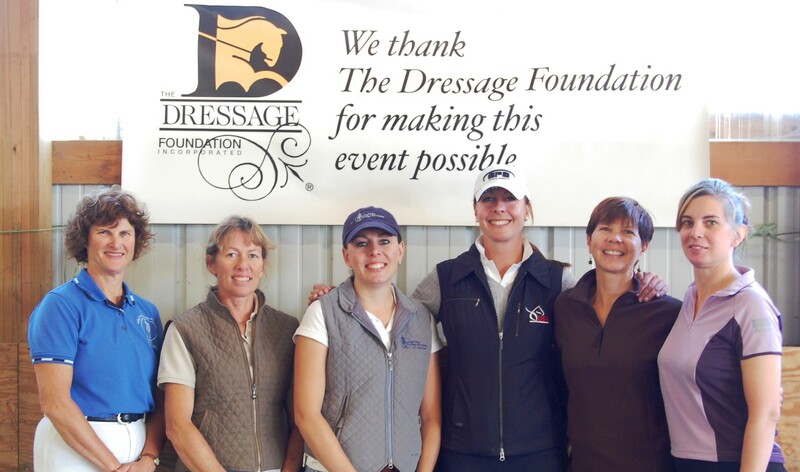 The online application form and all required documents, including a riding video, must be submitted to The Dressage Foundation on or before April 10th of each year. A final decision will be announced by May 15th. The grant must be used for a USDF Instructor/Trainer Program that falls after the grant announcement date of May 15th and within 2 years of that date. Funding must be used for the USDF Instructor/Trainer Program expenses. Funding cannot be used for competition entries, vet and/or farrier expenses, or the purchase of a horse or equipment. An individual can only receive a grant from the Fund one time. 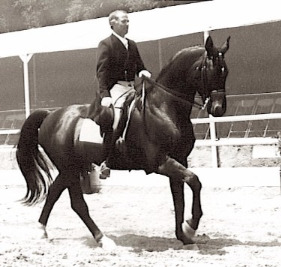 Gerhard Politz immigrated to Southern California from Germany in 1987, bringing with him a solid dressage education learned from the masters and through professional certification programs in Great Britain and Germany. Gerhard has trained many horses to the FEI Levels, including 18 from lower levels to Grand Prix. Knowing that a formal education is paramount to the success of young instructors, Gerhard took interest in USDF Instructor/Trainer Program and was one of the program’s founding members. He is currently an Instructor/Trainer Program Examiner and also teaches certification workshops. 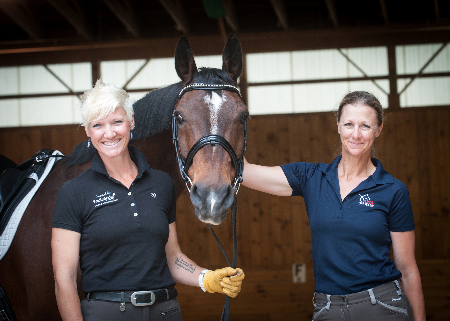 Gerhard recognizes that finances may hinder some budding young professionals from attending the Program, so he established the Gerhard Politz Instructor Education Fund for Young Adults at The Dressage Foundation in 2018, in order to provide financial support for young professionals with a strong desire for instructor education and certification.